Oak Knoll Memorial Park offers several unique cremation options. 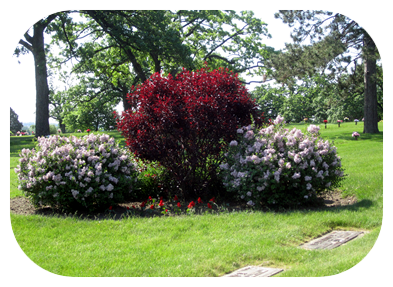 Oak Knoll Memorial Park offers traditional cremation burials where the remains are buried into the ground. You can purchase graves to have your loved one’s remains buried. Have your loved ones cremated remains buried along with a new tree that will be planted at Oak Knoll Memorial Park. You and Oak Knoll will decide where the tree should be planted. Oak Knoll Memorial Park has scattering gardens on either side of the highway. 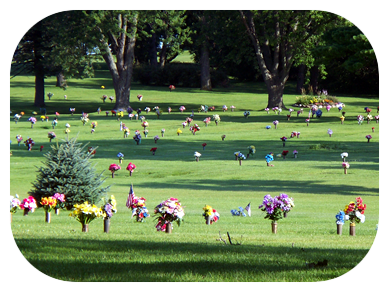 You can choose which garden you prefer to have your loved one’s remains to be scattered into. Oak Knoll Memorial Park's Private Cremation Garden is similar to our scattering gardens but the remains of your loved one will be raked into your "Private Garden". The private garden is only for Your Family. 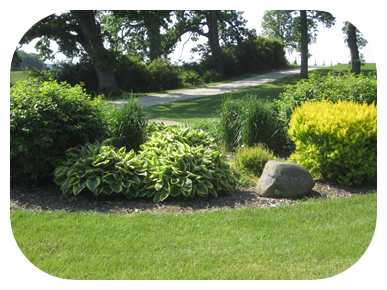 Your Garden can be decorated with flowers, plants, a tree and a Granite Bench. 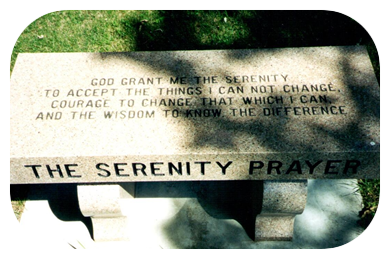 Come in to Oak Knoll Memorial Park and we will be glad to sit down with you and plan your "Private Garden"
Oak Knoll Memorial Park's cremation niches are above ground units for cremation urns. 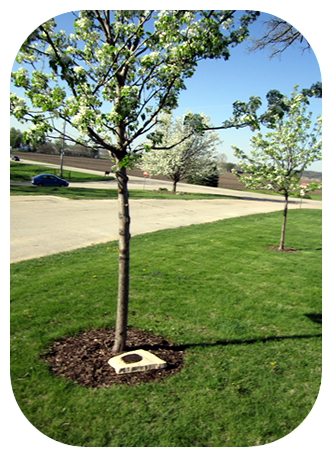 At Oak Knoll Memorial Park, we sell cremation niche's as a package. 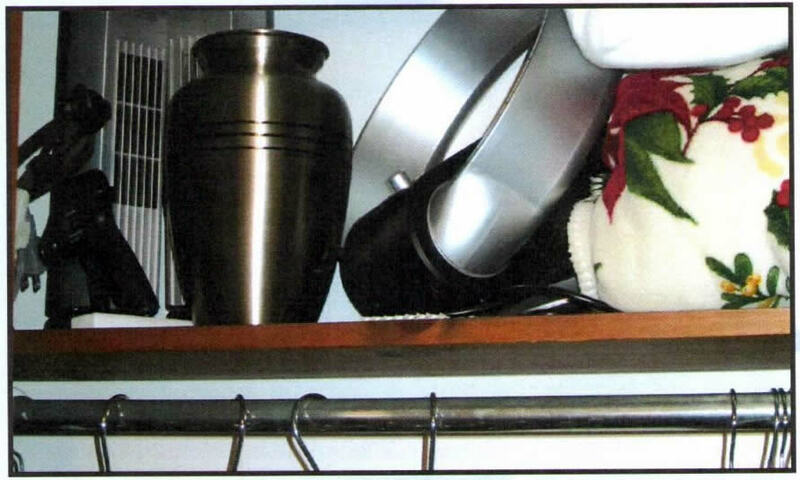 The package includes the niche for your urn and a personalized bronze vase. 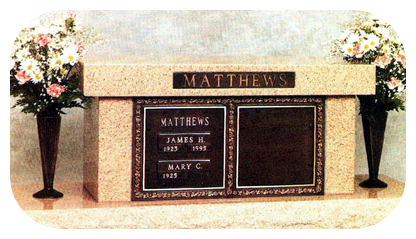 Your loved one's name will be placed on the front of the Cremation Niche Unit. Oak knoll Memorial Park will create your "Granite Bench" and place it next to one of the park features located in Oak Knoll Memorial Park. Four Cremation Burials are placed in the ground behind the bench. An "Estate Granite Bench" in sunrise pink includes space for up to four urns. A bronze plate that can hold up to four family names is placed on the front. Also included is a bronze plate for the surname. 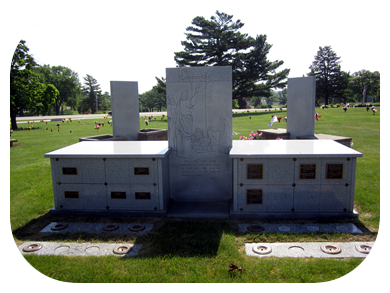 Two bronze vases adorn each side of the granite bench .